Despite some minor flooding that still remains from Hurricane Irma, Palm Island Park is open to the public! Obviously some of the sections are blocked off (unless you are a strong swimmer and are fearless around Florida wildlife). 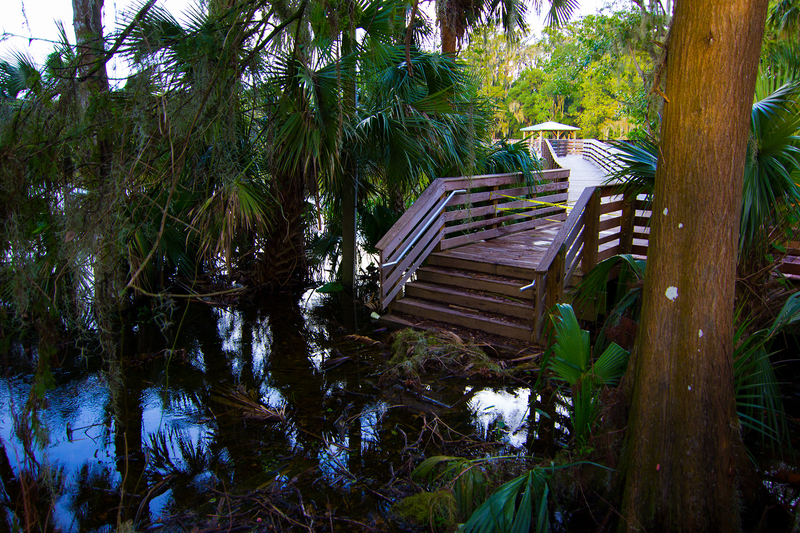 Visit Palm Island Park in Mount Dora.